Sciennes Class of 2008: Art Competition Winner, Ava! 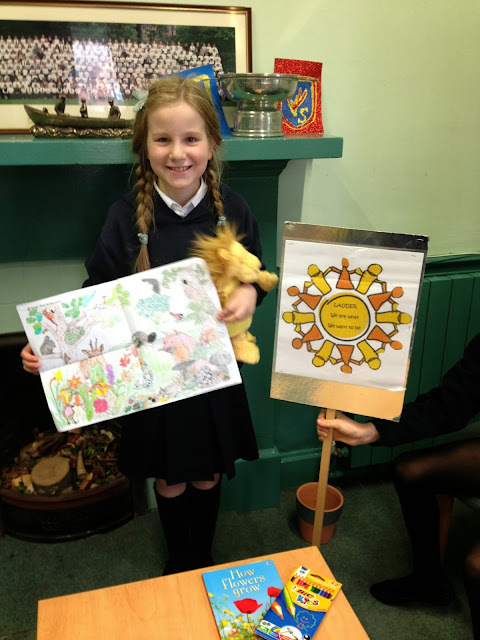 Congratulations, Ava, on winning an art competition recently. More House points for Lauder!